GradLimited, a mentorship platform that provides students with a data-driven system to explore a career best suited for their personality, offers a digital footprint report of a candidate as a validation for their psychometric assessment in aiding career decision-making. Students get this free of charge. Incubated by YoungIdeas Ventures, the company has primary deployed funds towards product development and marketing. 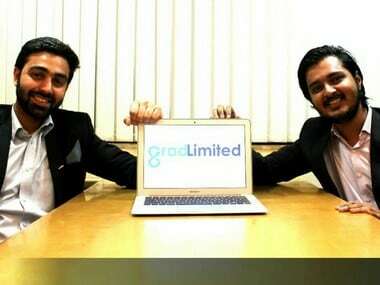 The company has been co-founded by Abhishek Mehta and Avinash Royge with a vision to make the lives of students and young graduates easier, it helps students to avoid making irrational career decisions. The company is in a pre-revenue stage and has been live for over a month and have thousand registrations so far. The company will be marketing its product this month. The revenue model is based on employers who wish to use the platform as a recruitment engine and course providers looking at targeted promotion of their courses. The major differentiator is that the company believes that the conventional range of services like standard matchmaking which job search engines have been charging companies for, for over 10 years form the “hygiene” element of the platform which will be made available without a cost. Employers will be charged only for the incremental value of a more refined search of candidates filtered on their personality information. 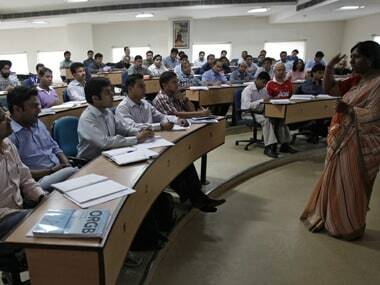 Once a student logs in to the platform, he/she is put through a battery of assessments. Upon taking the assessments, downloadable reports are generated for students. These reports are both psychometric as well as behavioural in nature. According to Abhishek Mehta, Co-Founder and Head-Marketing, the company is able to assess a candidate’s personality on the basis of their social media activity. "We believe that a digital footprint report is the best form of validation to a candidate’s psychometric information as it is based on their actual behaviour over a prolonged period of time. These reports help the company to identify a candidate's “Occupational Interest” and also their academic inclination. Our matchmaking engine uses this data to recommend most suitable jobs, courses, internships and scholarships on the basis of this information. 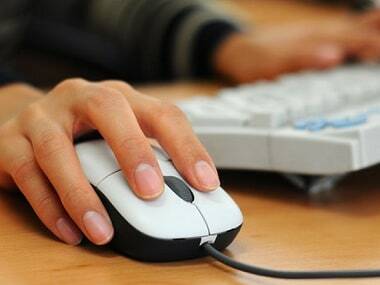 The student can browse and apply to personality relevant jobs, courses and internships on the platform, while the employer can use the same personality details for each applicant from an employer side dashboard to make an informed hiring decision," he said. Companies suffer huge losses in terms of both time as well as resource due to attrition and person-job mismatch. Understanding this, companies in the recent past have been allocating separate budgets to access candidates form a personality fitment perspective before selecting them for their organisations.This however is an added cost to the conventional job search engines and at the same time doesn’t help save a recruiter’s time in going through candidate profiles before selection. Statistically speaking, a recruiter goes through approximately 77 applications for each fresher opening. Gradlimited helps organisations save both time as well as cost by making a refined pool of candidates available to them on one single platform tailored to their organisation on the basis of selected personality criteria.